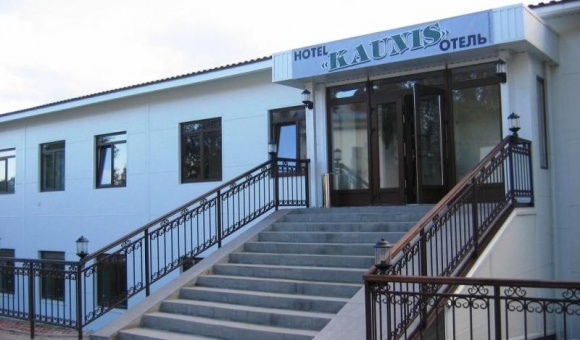 Kaunis Hotel opened in July 2005. 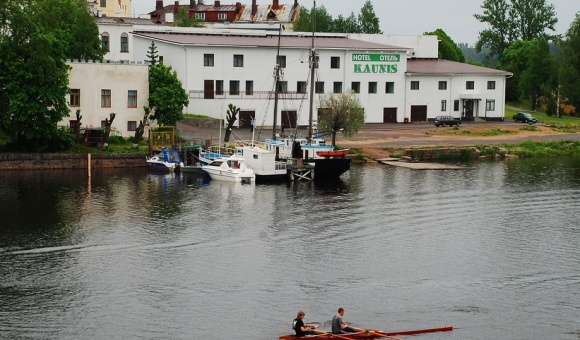 The building is located in the historic center of Sortavala, on the shores of the largest lake in Europe – Lake Ladoga. The rooms are located on two floors; there is a cozy cafe on the ground floor. The hotel has own parking lot and is located near the city marina. Double and single rooms. 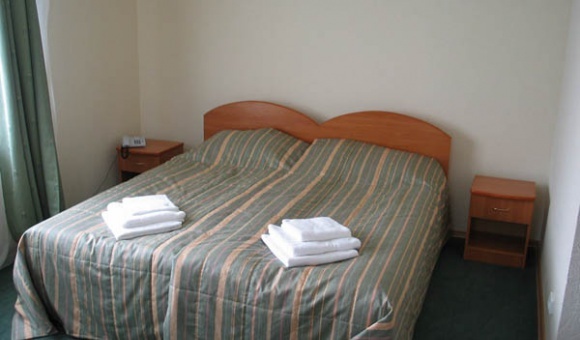 You can put an extra bed in each room; there are larger rooms where you can easily place two additional beds. Amenities in each room include a toilet, a shower, a hairdryer, Wi-Fi, a TV with 15 channels, a telephone (with long distance access). Lunch and dinner delivery can be ordered over the phone. 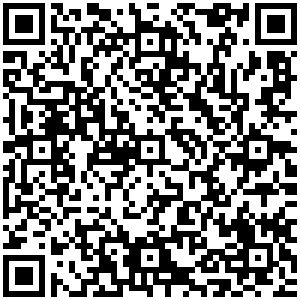 Services are provided in Russian and Finnish languages. Guests can visit a sports complex 60 km away. The facility includes a swimming pool and a gym. Animation programs are available by order (folklore evenings, ballroom dances, other dance programs, children's events). One-day tours to Valaam Island (from 9.00 a.m. to 4.00 p.m., from 11.00 a.m. to 6.00 p.m.), Sortavala: Regional Museum, Exhibition Hall of People's Artist, K.A. Gogolev; Sortavala suburbs: Marble Lake, Roerich in Lake Ladoga Region. Kaunis invites you to celebrate weddings, parties, corporate events at the hotel. Please Note! Season Specials discounts up to 30%!